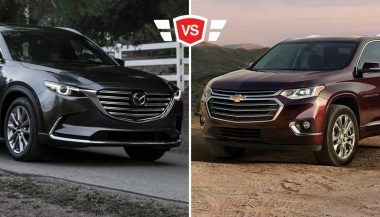 If you have a big or growing family, chances are you’re looking at a mid or full-size crossover or SUV. These are the big ones. SUVs with three rows that actually have room for people in every row. Plus room for cargo behind those people. After all, what’s the point of having room for everybody if they are miserable while they are in the vehicle. 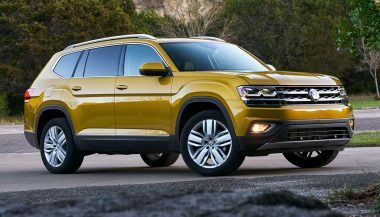 These are 10 of the best family SUVs for space, utility, comfort and for still being enjoyable to drive. 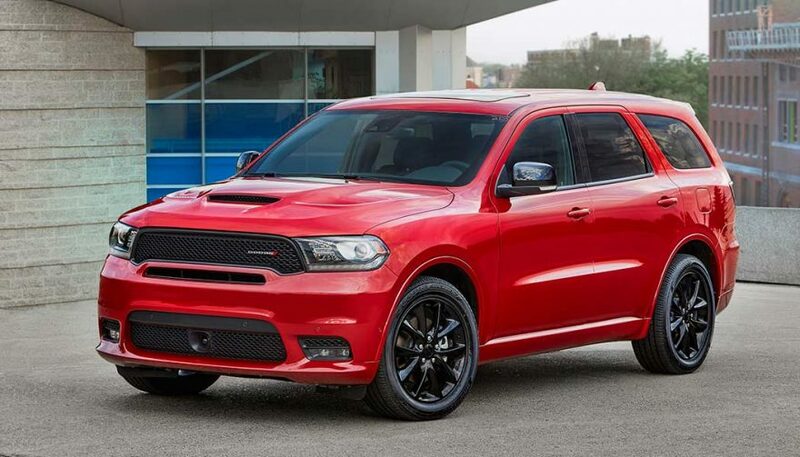 The Dodge Durango offers seating for seven, and it can tow up to 8,700 lbs. That’s room for the family, their stuff, and the power to pull a small boat. Or maybe a trailer for more stuff. In terms of versatility, it’s one of the best family SUVs. The Durango has a recently revised interior with excellent infotainment options. This crossover is still rear-wheel drive at heart and comes with a choice of V6 and V8 engines. 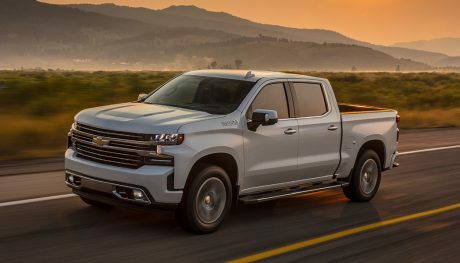 It has tough, macho styling in an era where the competition trends toward a softer look. And if you really want to get to soccer practice in a hurry, the Durango offers a massive 6.4L V8 that muscles out 475 horsepower. It’s one of the quickest three-row SUVs around. 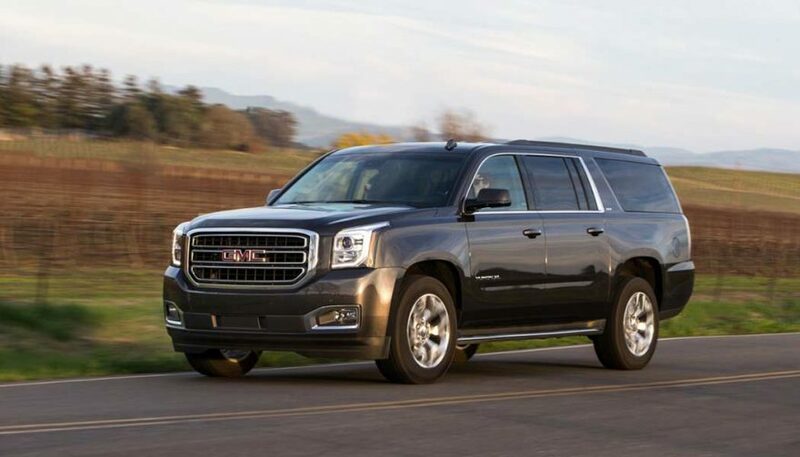 The GMC Yukon XL, along with its sibling the Chevrolet Suburban, is the only choice if you need to haul seven adults and a week’s luggage while you tow a small house. These are the biggest SUVs in the segment, based on truck frames and offering truck engines and chassis. 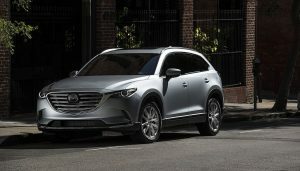 And while they don’t offer the car-like ride and handling of a crossover, they still handle better than their pickup counterparts. And modern pickups have comfortable rides these days anyway. 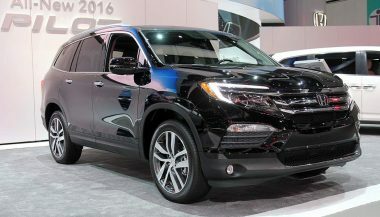 The redesign coupled with all the new features and improvements earned the Honda Pilot the title of 2016 SUV of the Year.